Shannon Reynolds Dodd was born February 6, 1975, the daughter of Robert and Gloria Reynolds. She was a graduate of Liberty University with a BS in History in 1996 and a Master of Arts in History from Clemson University in 1998. She married Tom Dodd on June 17, 1997. Shannon and Tom adopted two boys. Jakob was from Azerbaijan and Tae was from South Korea. Shannon and Tom and family live in Raleigh, NC. They are both christians and are active in their local church. 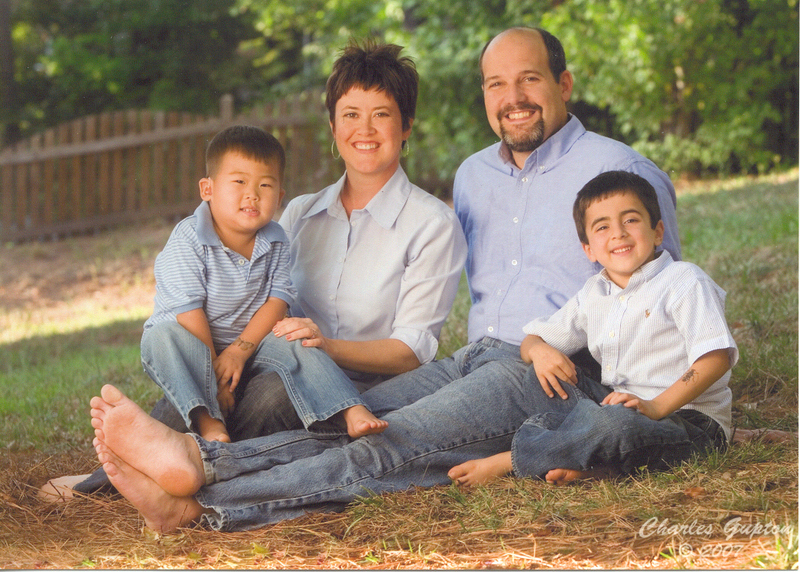 Tragically, Shannon had cancer and was in a coma before going home to be with Jesus on September 30, 2008. Shannon told her dad she would like contributions made to the ABBA Fund at her death to help with adoptions since her little boys were such a blessing to she and Tom. Adoption was one of Shannon’s passions.